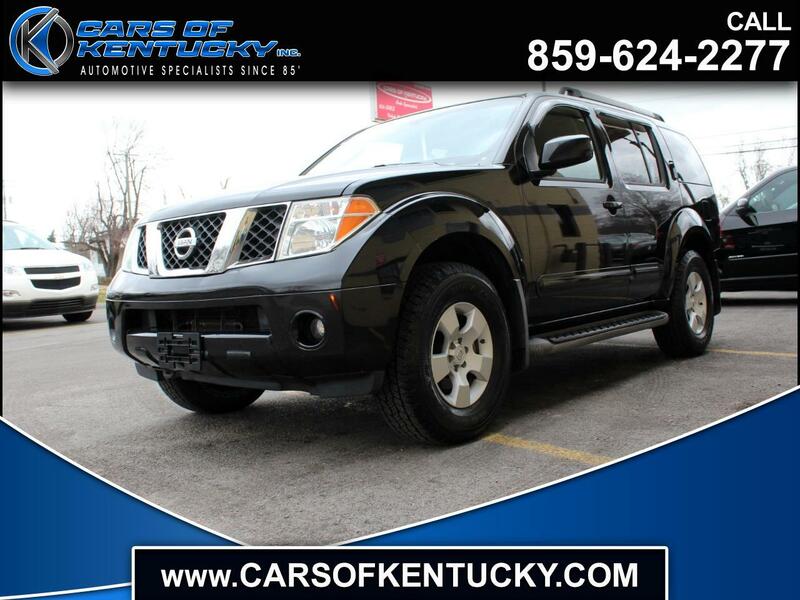 With low mileage and many popular features, this 2005 Nissan Pathfinder XE 4WD is a GOOD deal! Not only is this vehicle $660 below predicted market average, but it is also eco-friendly! A few features include a key-less entry, steering wheel controls, third row removable seats, rear window wipers, and power windows. Come see the many more!